Plants and palms are the one thing you cannot have too much of. 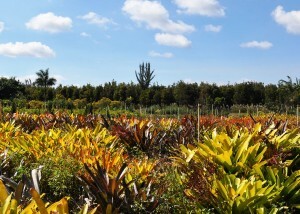 The more plants you have in your yard the better it is for you and the environment. They can make your house go up in value and can even reduce your energy bill. Plants not only produce oxygen, but they also reduce the amount of carbon dioxide in the environment. So the more plants you have the more oxygen you help produce and you even reduce your carbon footprint. Every little bit counts in todays age of global warming. 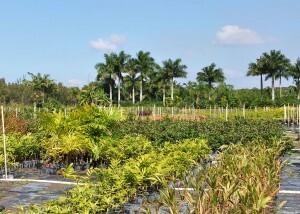 They can also give you privacy by selecting a good bushy hedge, or can even give you shade like a big shade tree can. 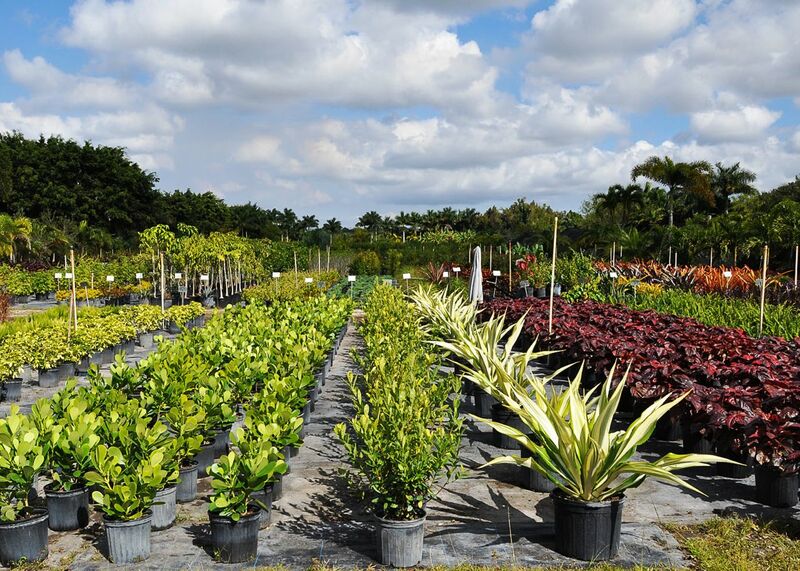 The combinations and possibilities are endless and good options can be found here at Valdes Gardens Nursery. We grow most of our plants ourselves so you can be assured your purchasing right from the grower giving you the most value for your money. 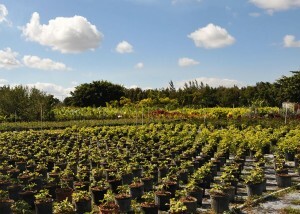 We offer wholesale prices on everything we have and always look forward to providing the best customer service possible. Please let us know if you are interested in an item that is not currently listed.